Netflix is also focusing on original content in the country as India is one of the most lucrative markets. Video streaming giant, Netflix, plans to double its employee strength in India. As of now, the company has 30 employees in Mumbai and are looking to make lateral hires across various departments such as content licensing, production talent, legal and finance and marketing. The company opened its India office in Mumbai last year. Chief Talent Officer Jessica Neal told The Times of India, "Our plan globally, and here in Mumbai, is to hire the best talent possible. India is one of the biggest entertainment hubs and we have been impressed by everyone we have been meeting. India is a new market for us and interacting with the talent here helps us understand how to resonate and how to build service for people better here and around the world." Neal also added that when they think of building a team, they think about individuals who are not only going to bring in experiences but also perspectives that allow them to push the boundaries of their business. She said that they are looking for people who can bring in experiences they don't have. Globally, 44% of Netflix's employees are women but in India it far surpasses the mark to 53%. With competitors like Amazon Prime and Hotstar, Netflix is also focusing on original content as India is one of the most lucrative markets. 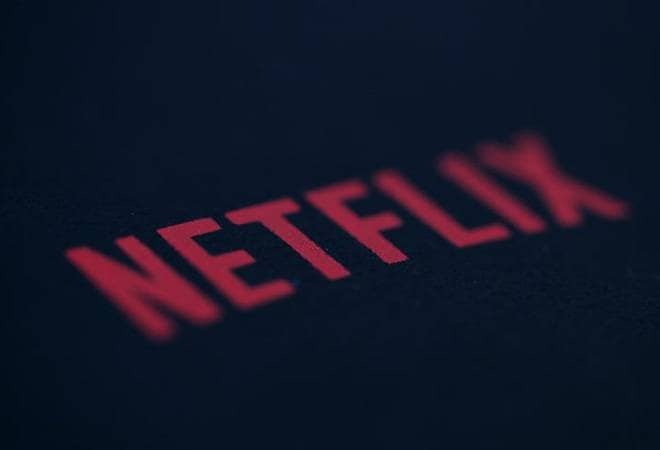 Netflix's has already released original series like Sacred Games and Ghoul and has commissioned around nine more original series, including a two-season Baahubali prequel original series. Netflix has also announced its third original series, Selection Day, an adaptation of Aravind Adiga's novel. Chief Content Officer, Ted Sarandos, had earlier said that they had made the fastest and the largest investment in local original programming in India.